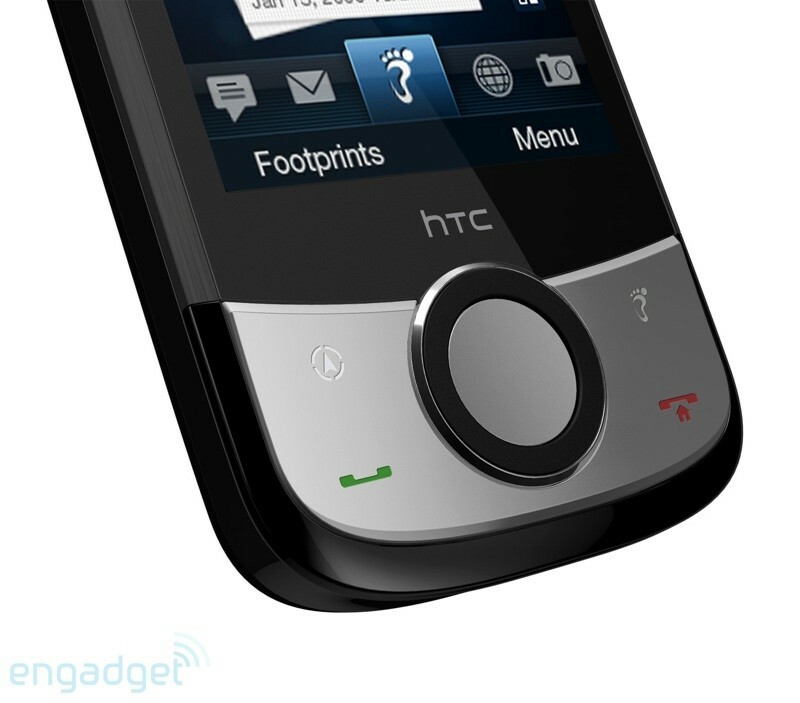 The phone is slated to release worldwide in Q2 2009 with the price to be $500 to $600 for unlocked handset. 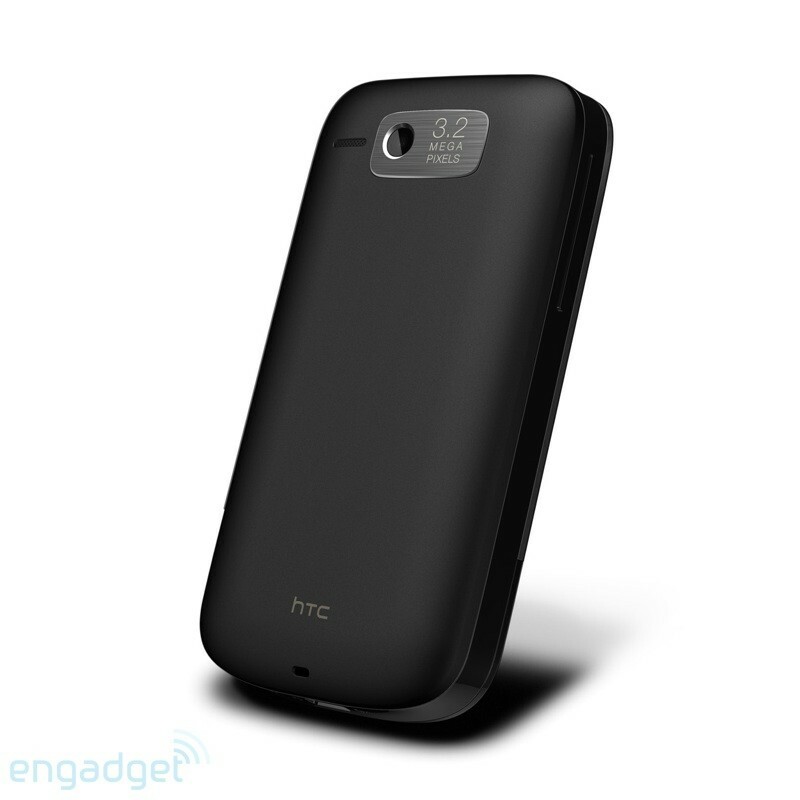 Rumor has it that T-Mobile is getting two very good gifts from HTC in the new year. 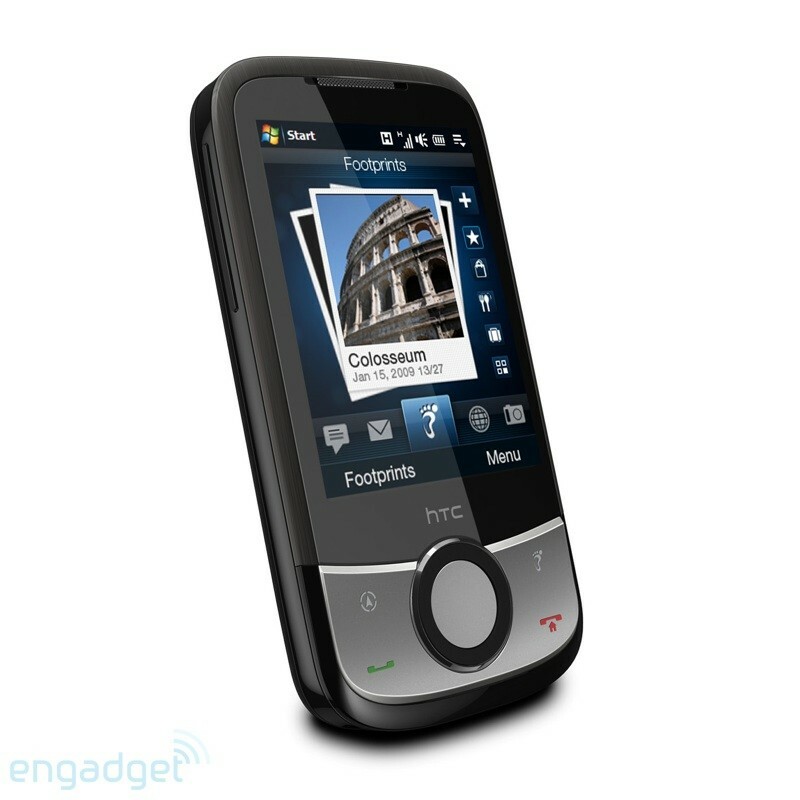 HTC is working on G2, a follow-up to its popular, Android-based G1, code-named, Sapphire. 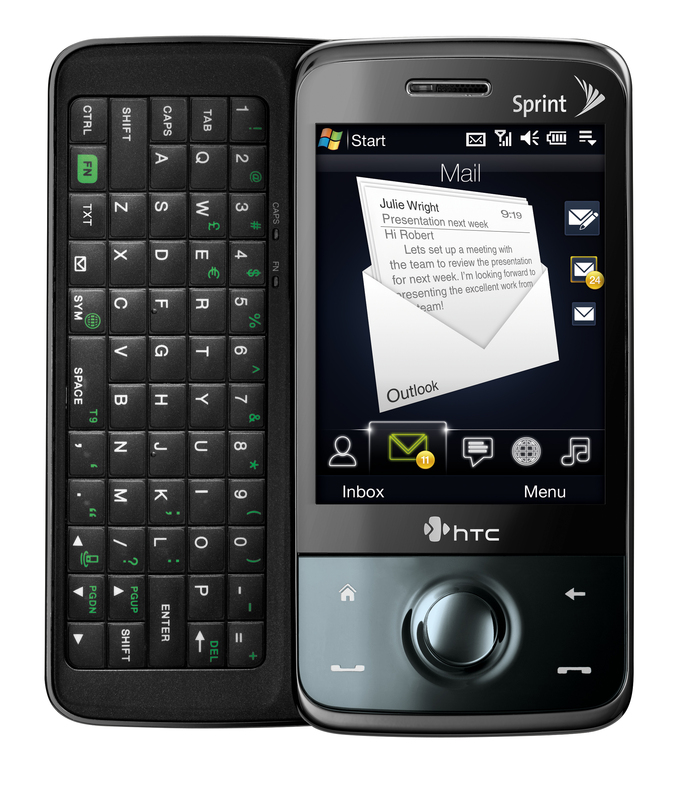 Another device is code-named Rhodium, which is the follow-up to the Wing, a Windows Mobile based phone with a full QWERTY keyboard. 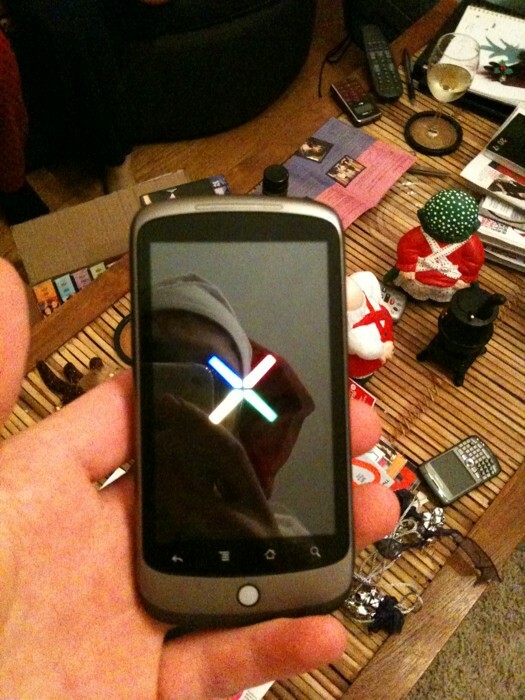 There is not much else that is known about these phones yet except for these images. We have talked about some of these phones in the past. But it is an interesting lineup which by no means is the complete and final lineup. Launch windows can change and additional phones that I am not aware of will be added. But, with the Blackberry Storm, Omnia and Touch Pro, it certainly will be an exciting holiday season for Verizon customers. 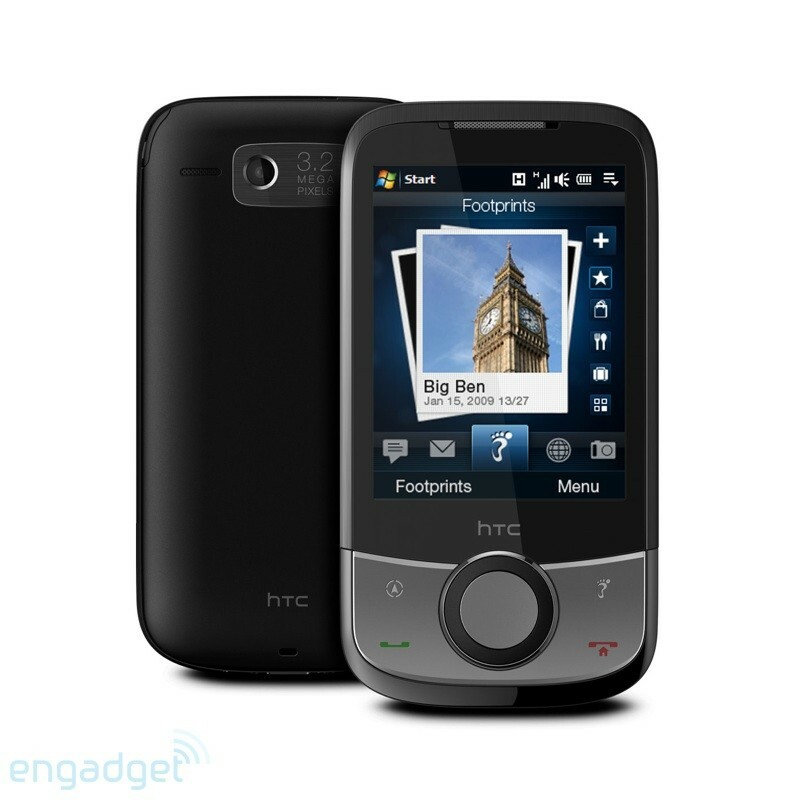 Starting tomorrow, Walmart will start selling the Android based, HTC Dream G1 in about 550 stores nationwide. The phones will be priced at $148.88 with 2 year contract, which represents a discount of $31.11 from the price T-Mobile is selling at its stores.